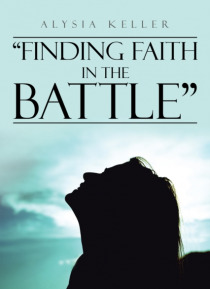 Finding Faith in the Battle brings insight to Alysias life from before, during, and after her time in rehab in Arizona. So many people struggle with eating disorders across the world, and this book brings the journey from one step to the next of a soul that was brought back to life. Lost in the darkness, this book sheds the light on hope for others to find their way to the light and to live a life… after recovery.